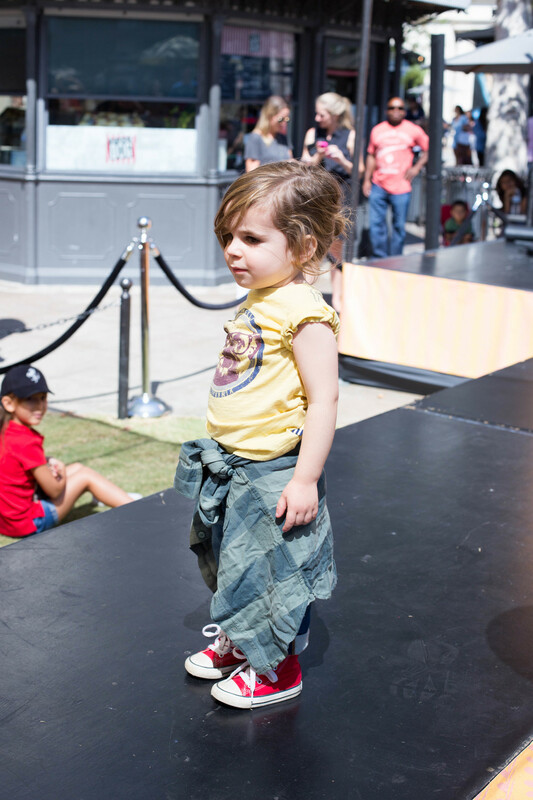 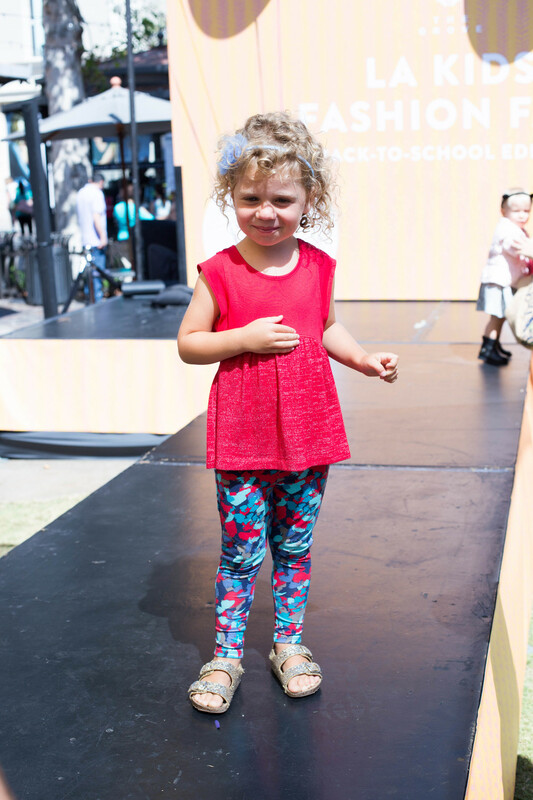 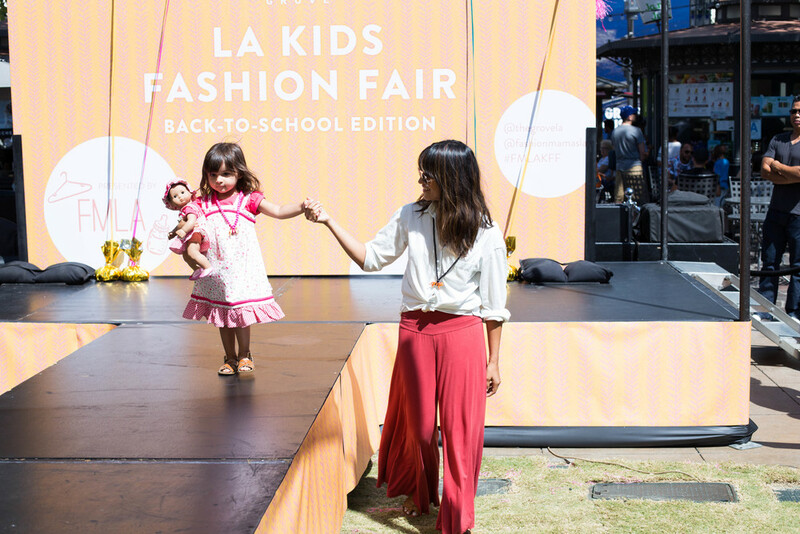 This past weekend, we returned to The Grove to host our second-ever Kids Fashion Fair, just in time for back-to-school shopping. 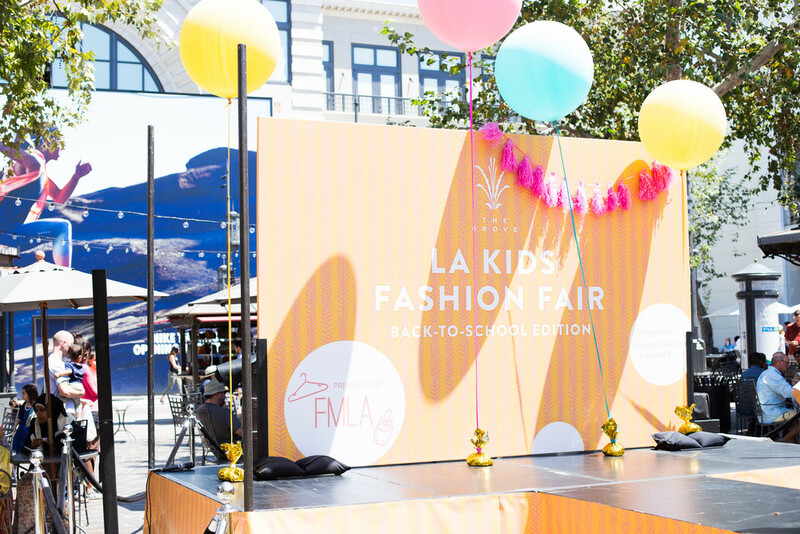 Just like our first #FMLAKFF (see photos here! 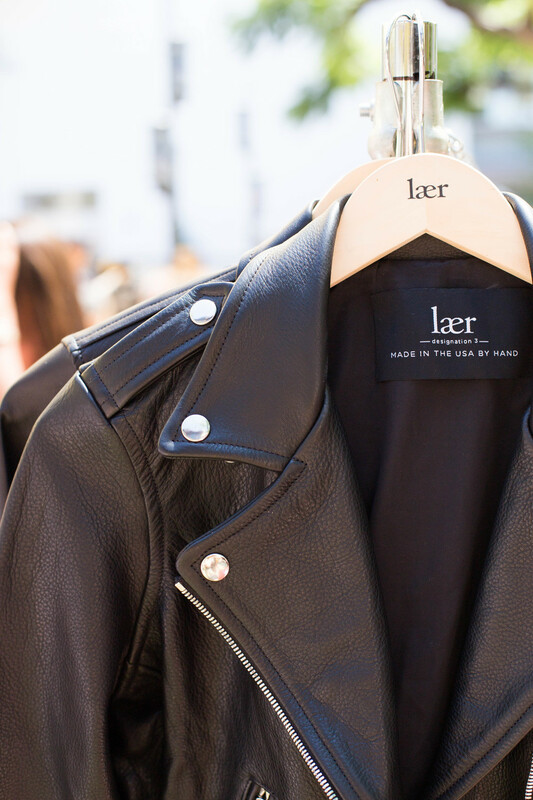 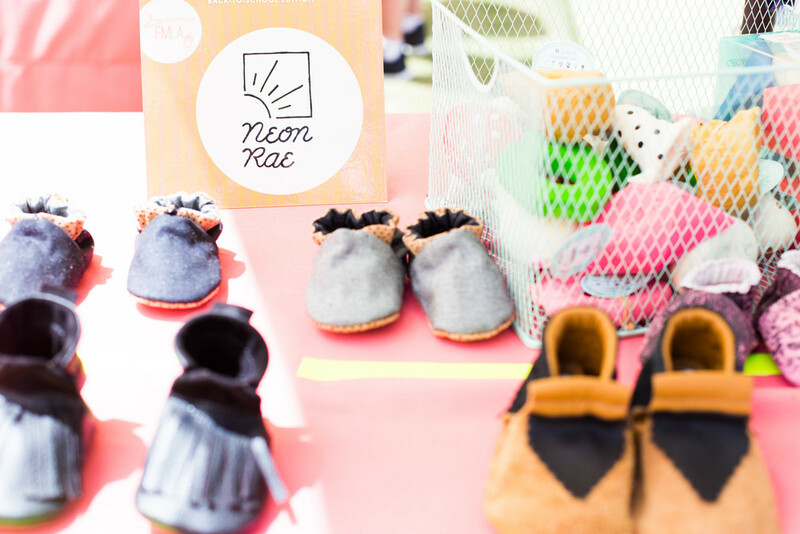 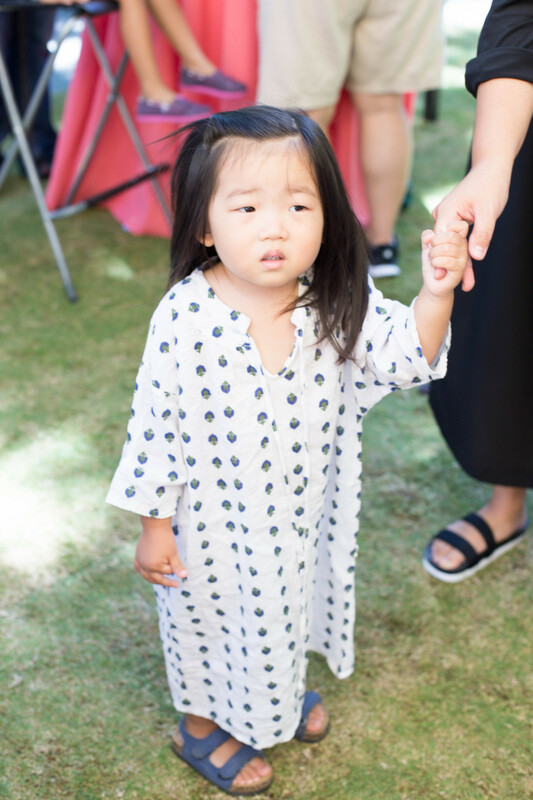 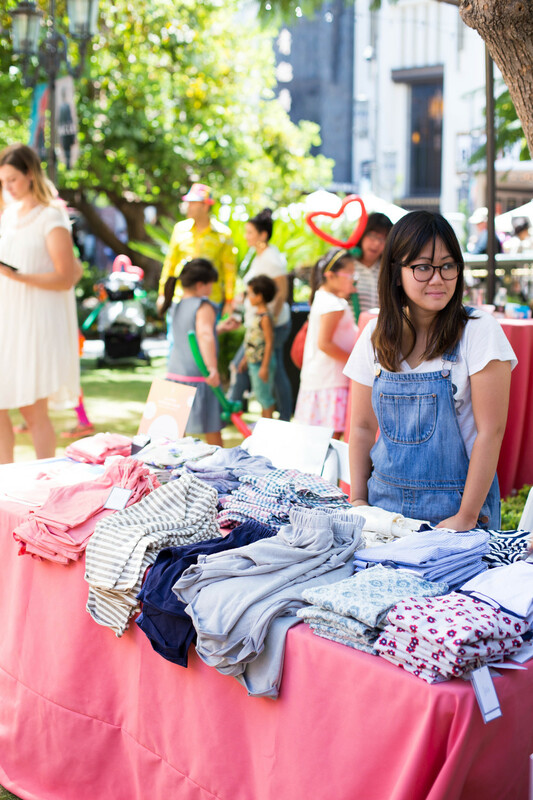 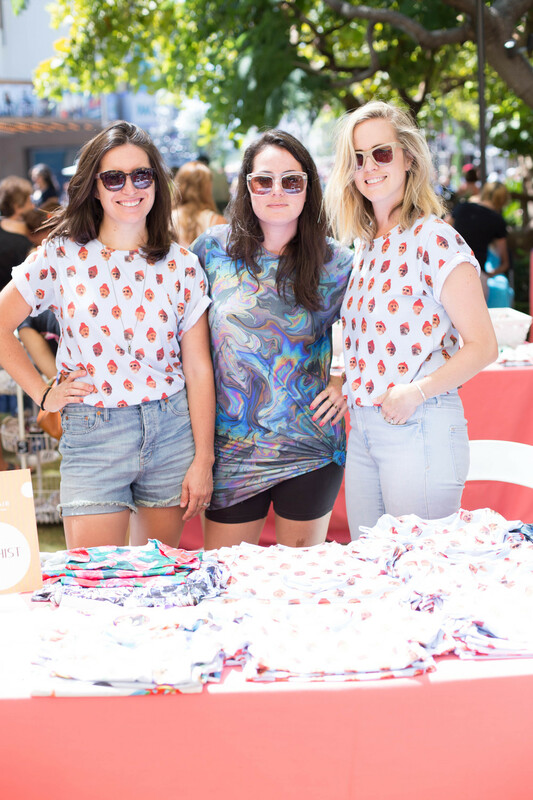 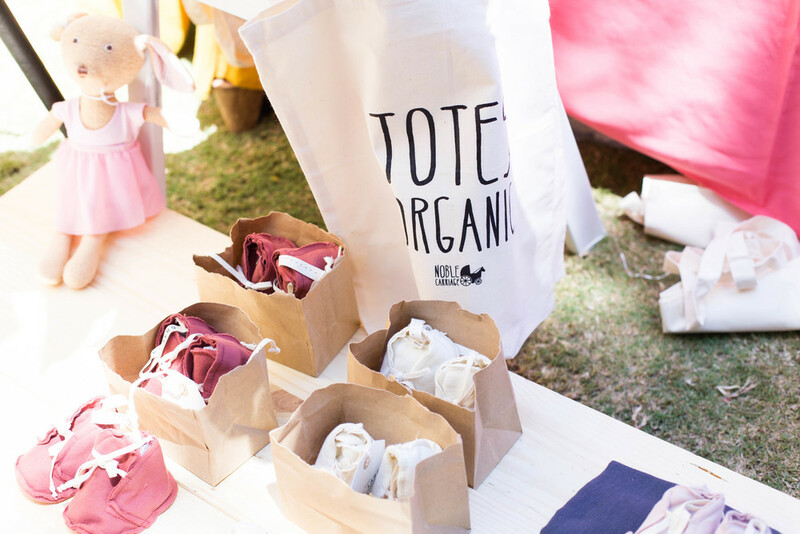 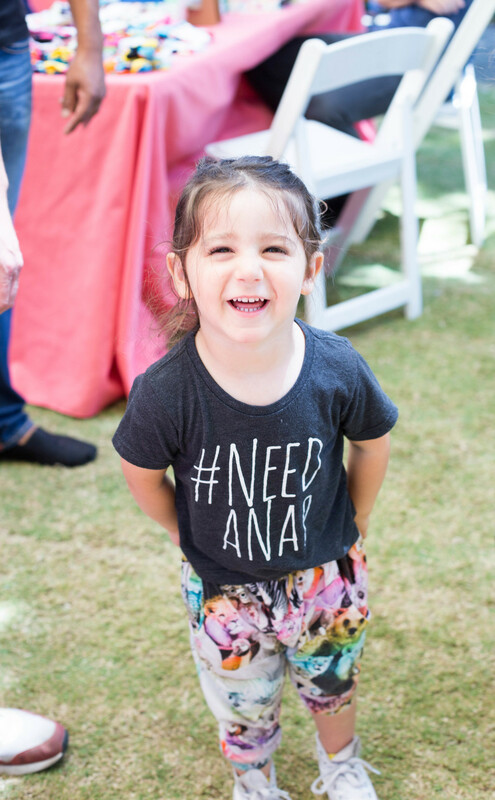 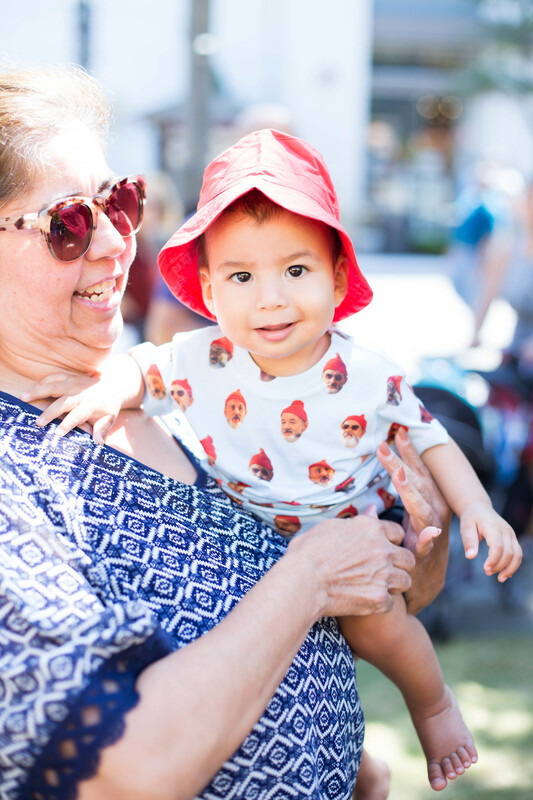 ), the event featured tons of stylish indie kids/baby brands, ranging from established favorites like Ultra Violet Kids and Neon Rae to new launches like Roux and Laer Kids. 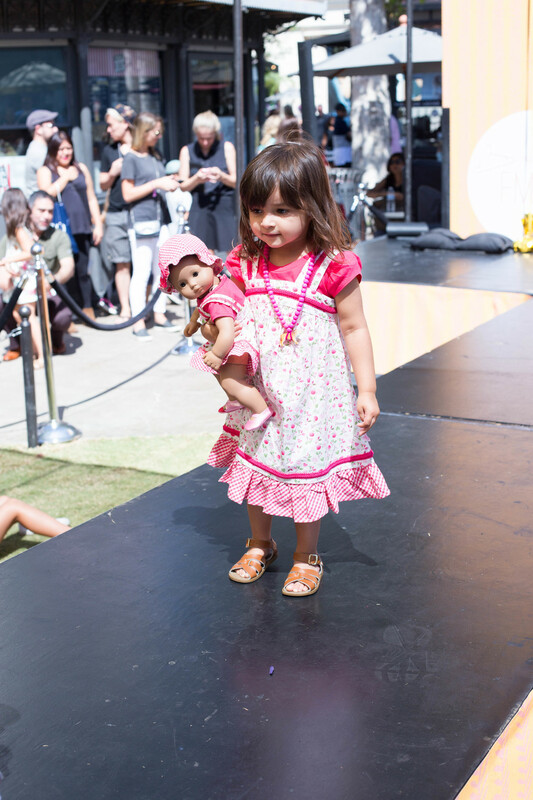 There was also an adorable kids fashion show featuring looks from Grove tenants Gap, Splendid and American Girl, all modeled by FMLA kids! 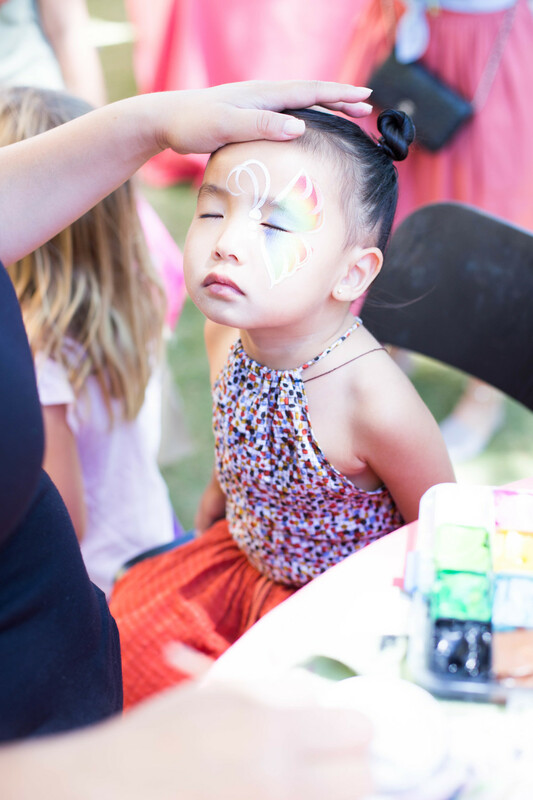 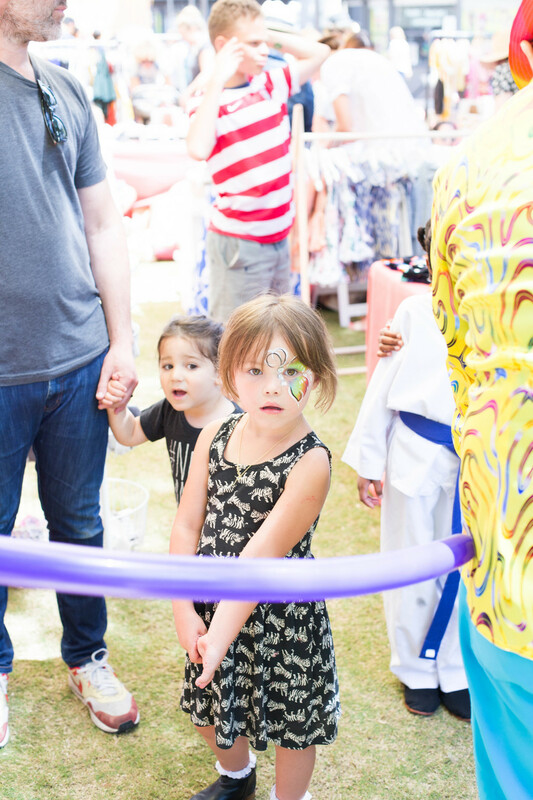 The little ones also enjoyed treats from Sprinkles Cupcakes, face-painting, and balloon twisters. 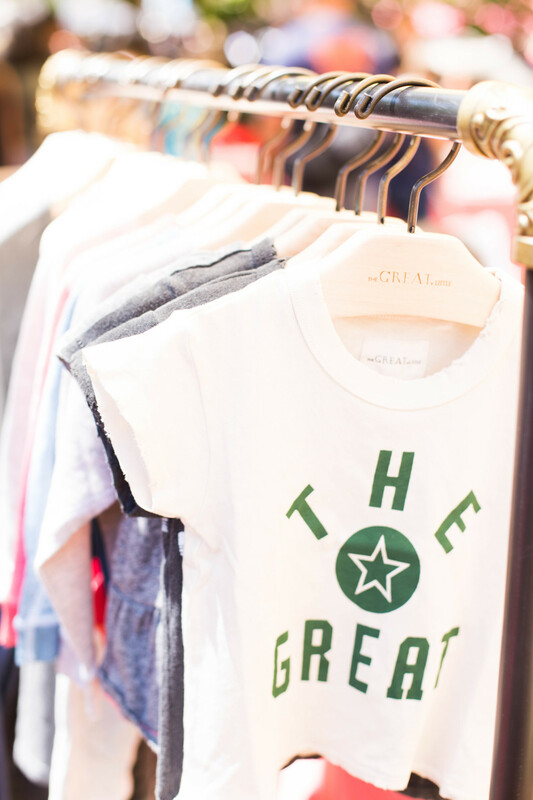 Check it out above, and stay tuned for our upcoming holiday edition! 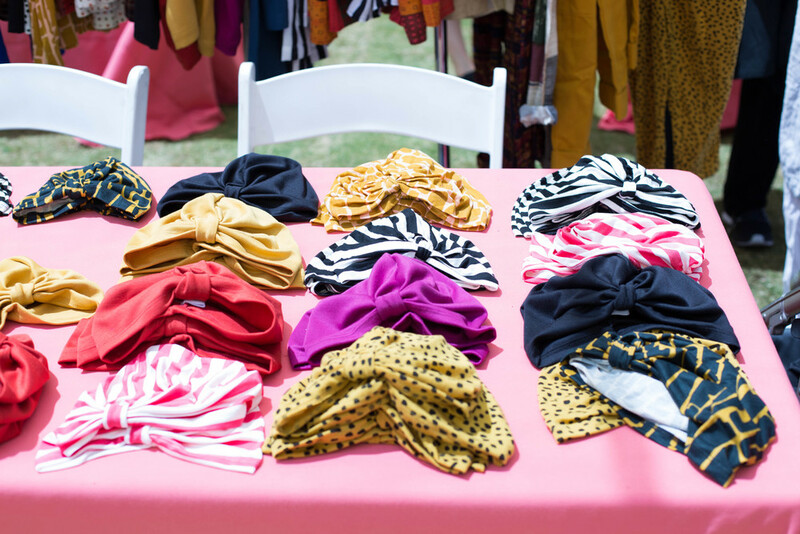 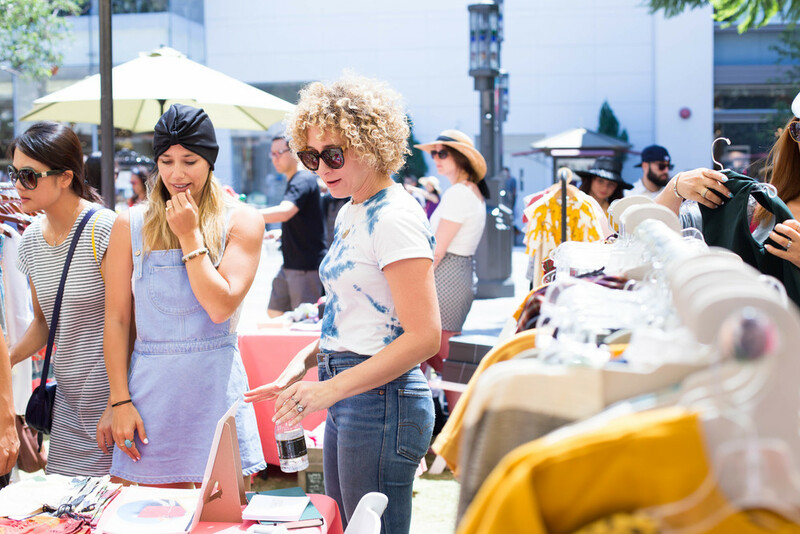 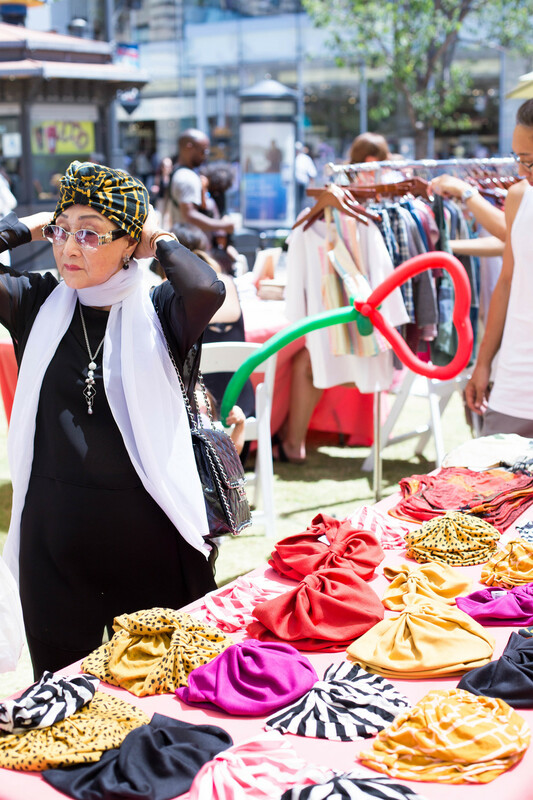 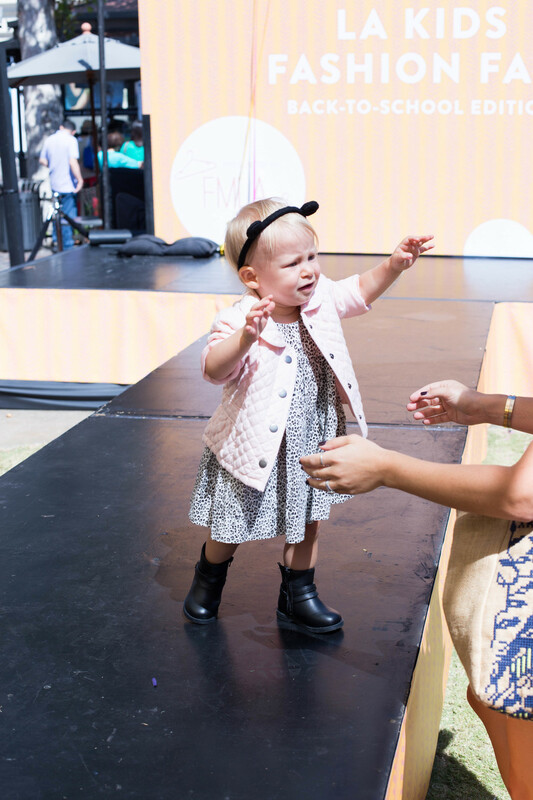 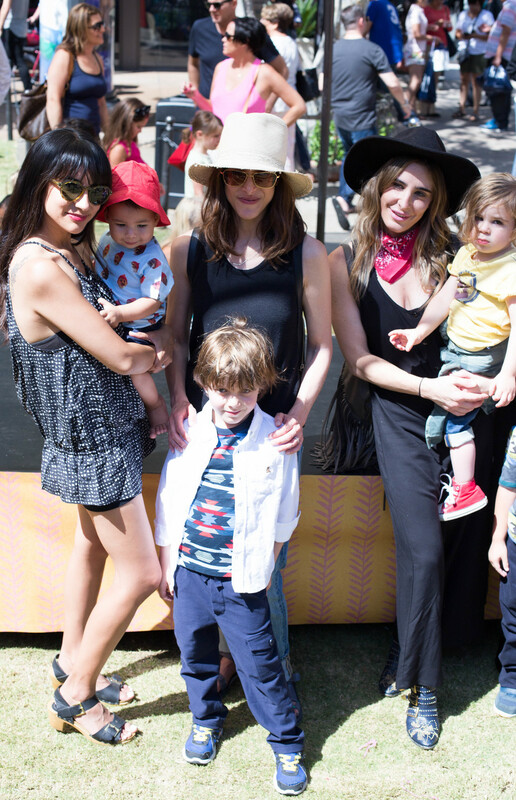 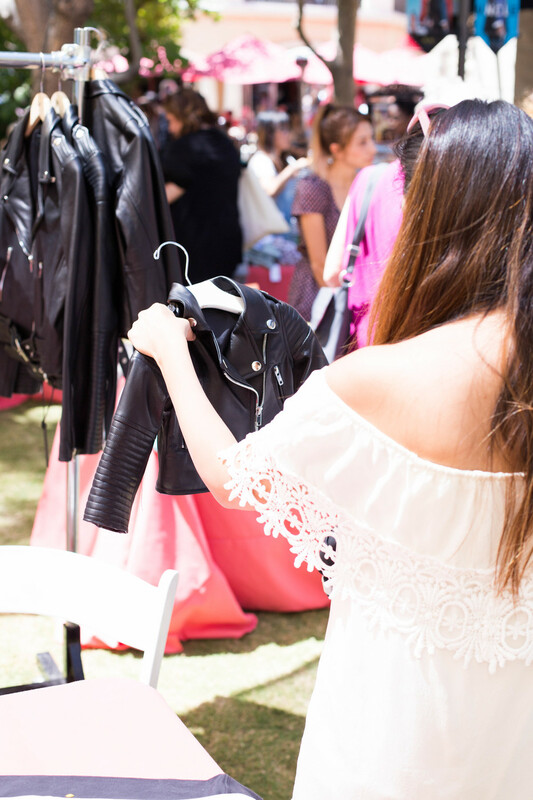 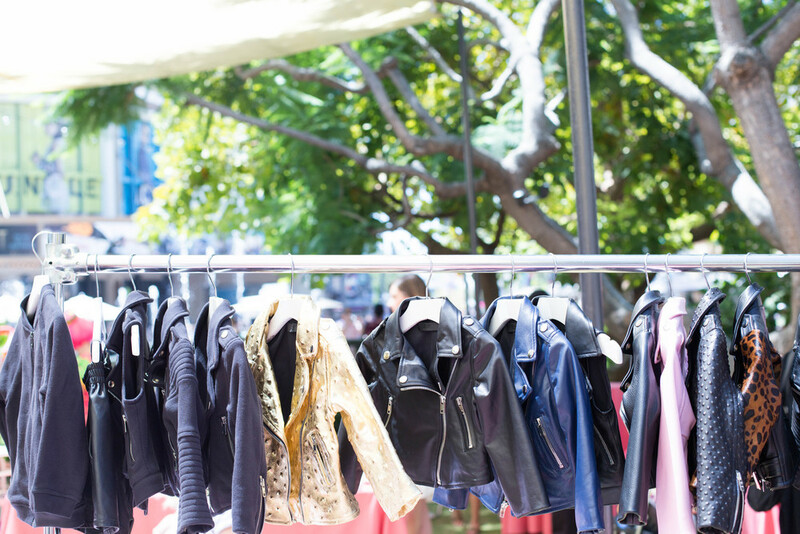 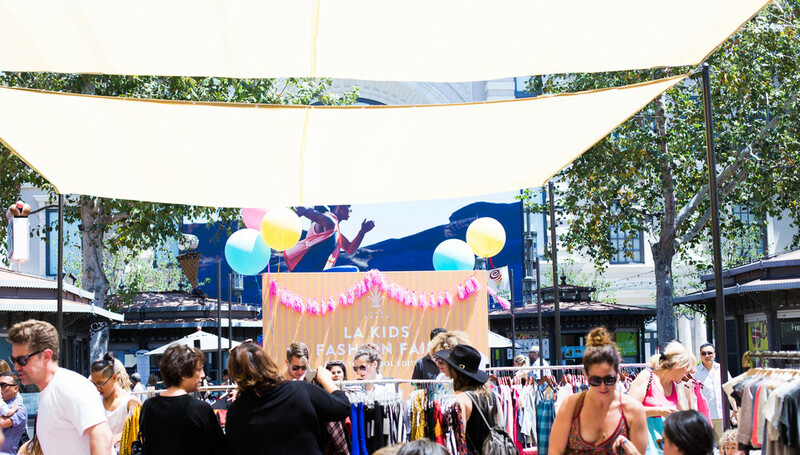 Email natalie@fashionmamasla.com if you're interested in becoming an #FMLAKFF vendor.